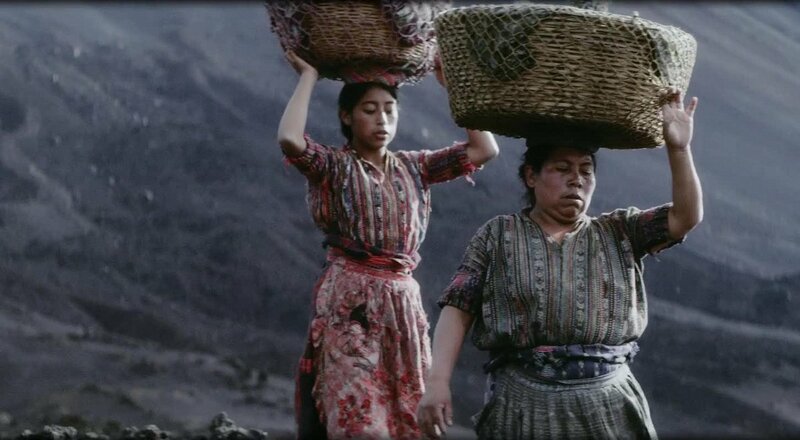 Ixcanul is a 2015 Guatemalan drama film written and directed by Jayro Bustamante, and starring María Mercedes Coroy, with Marvin Coroy, Manuel Manuel Antún, Justo Lorenzo and María Telón. It was screened in the main competition section of the 65th Berlin International Film Festival, where it won the Alfred Bauer Prize. The film was selected as the Guatemalan entry for the Best Foreign Language Film at the 88th Academy Awards but was not nominated.